Plant cells can be damaged or even destroyed by frost. 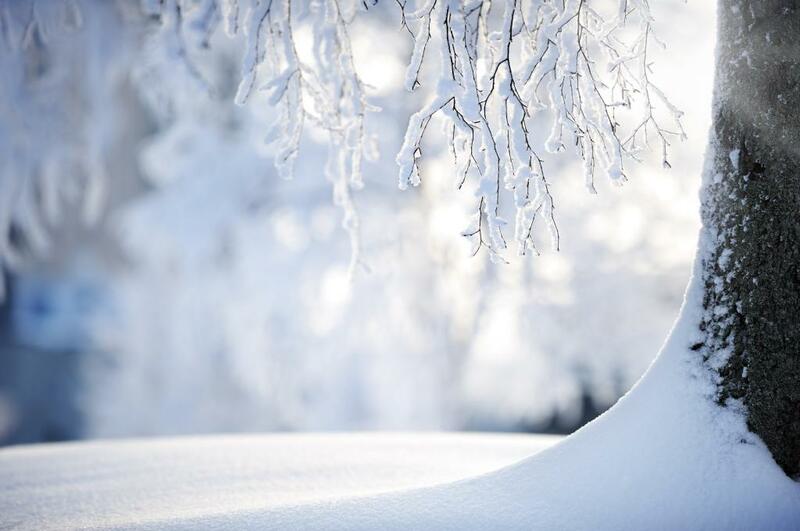 A study by researchers from the University of Eastern Finland, Chinese Academy of Science and Zhejiang A&F University, recently found that global warming has increased the frost damage to trees in Central Europe. According to the study, plants are highly resistant to below‐freezing temperatures in winter, however, during the active growth period, the sensitive tissues of plants are vulnerable to frosts. Late spring frosts affect growth and reproduction of plants, and result in economic losses leading into millions of dollars, says the study. A common assumption is that climate warming may bring along a reduction in the frequency and severity of frost damage to vegetation, says the study. The study observed about 27 tree species from 5,565 phenological sites in Europe to formulate results on the damages caused by frost events. Species whose phenology was especially sensitive to climate warming tended to have increased risk of frost damage, says the study. The temporal changes in the risk of spring frost damage to a species due to global climate change may vary geographically, it added. Geographically, compared with continental areas, maritime and coastal areas in Europe were more exposed to increasing occurrence of frost and these late frosts were getting more severe in the maritime and coastal area, says the study. “For example, North-Western Germany, which is an important fruit producing area in Europe, experienced substantial increases in the occurrence of spring frosts,” Professor Berninger says. As the warming continues, the phenological sensitivity of temperate trees to higher temperature is expected to decline, the study says.